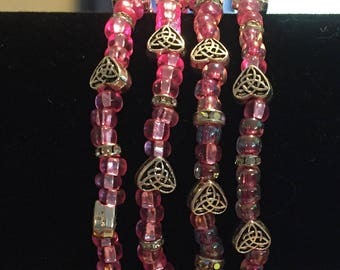 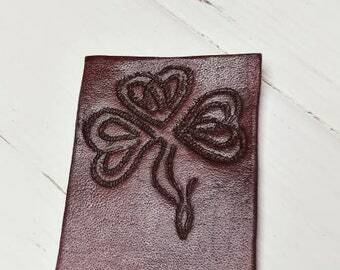 Celtic bookmark, bookmark, gift for teacher, Religious embroidery-bookmark for book, Gift, hand embroidery. 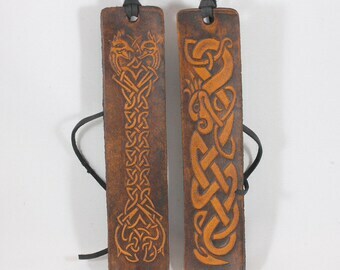 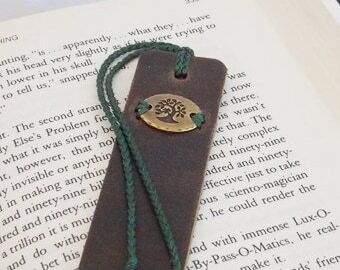 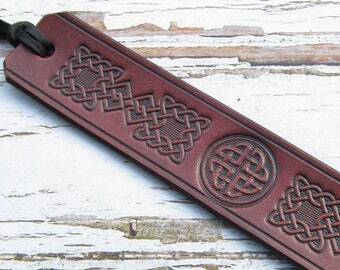 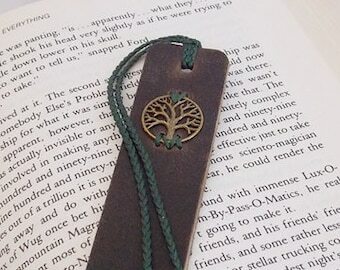 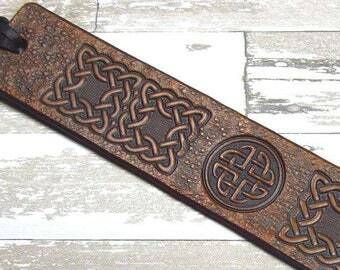 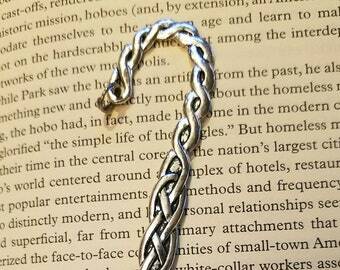 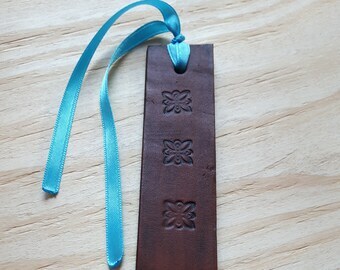 Leather bookmark, with a Celtic design. 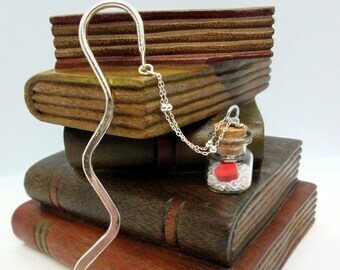 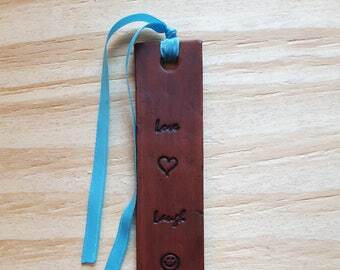 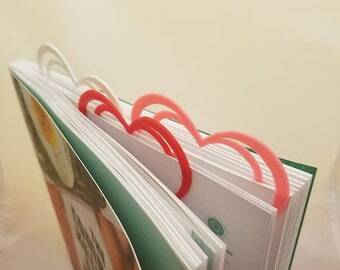 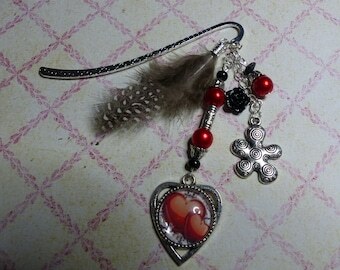 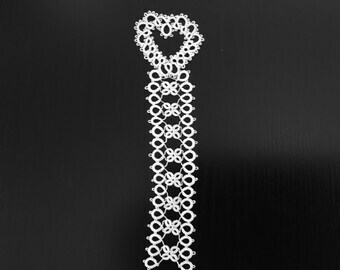 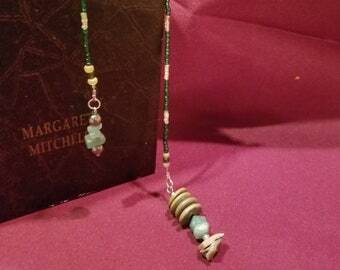 Hand stamped bookmark with heart and beads. 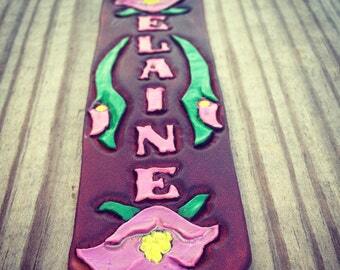 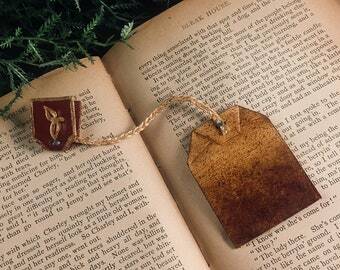 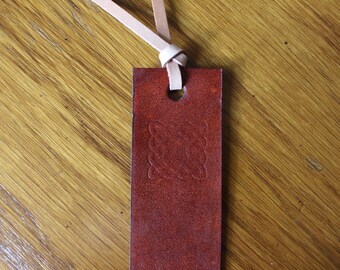 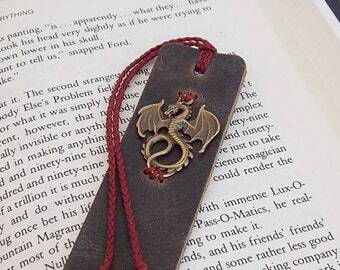 Custom Leather Bookmark Handtooled with Your Name!